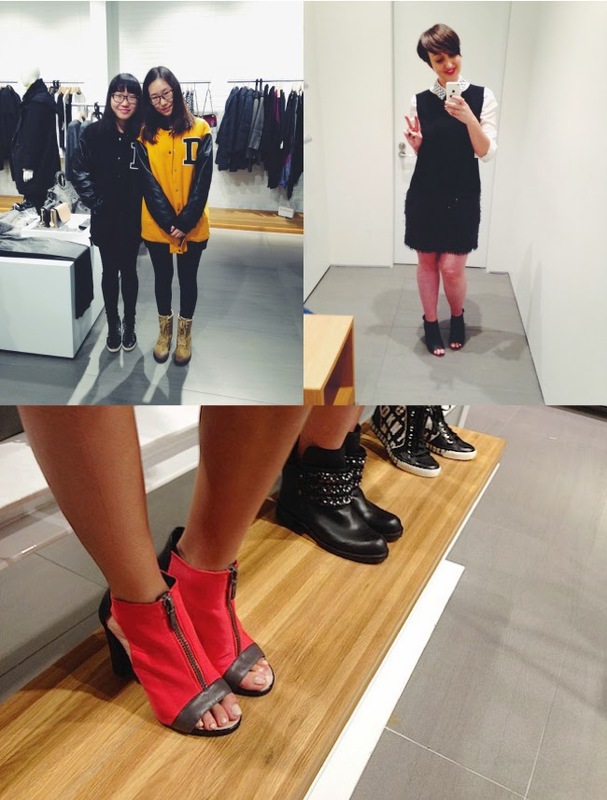 Thank you to everyone who came out to celebrate the opening of DKNY's first Alberta store! 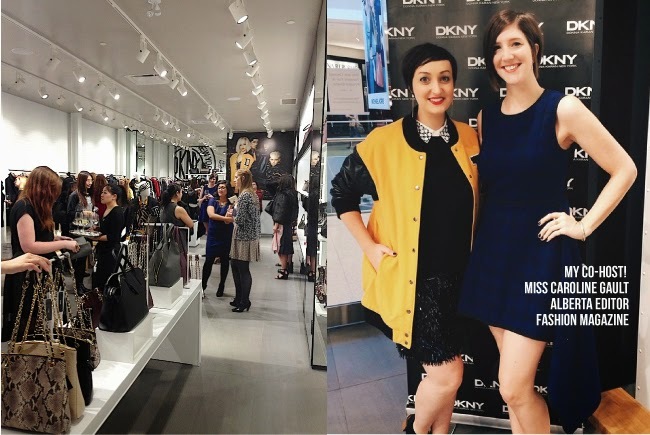 Myself and Caroline Gault, Alberta Editor of FASHION Magazine were thrilled to co-host a super fun evening at the new location at West Edmonton Mall. 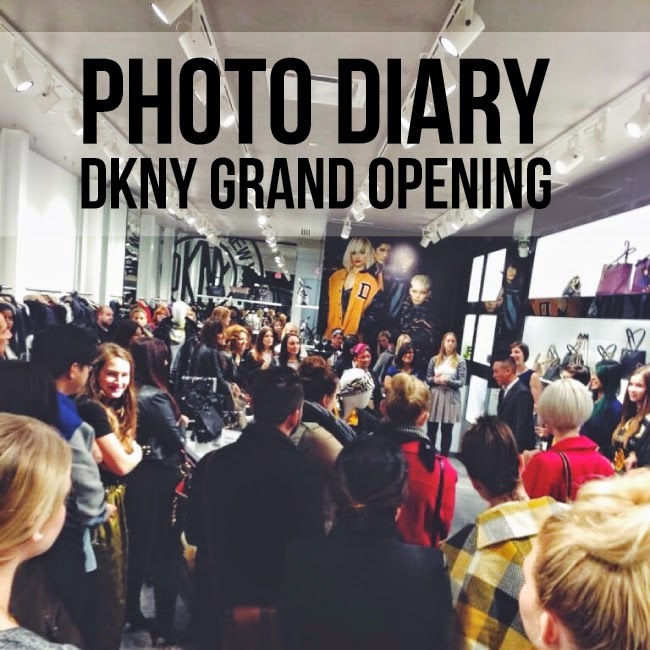 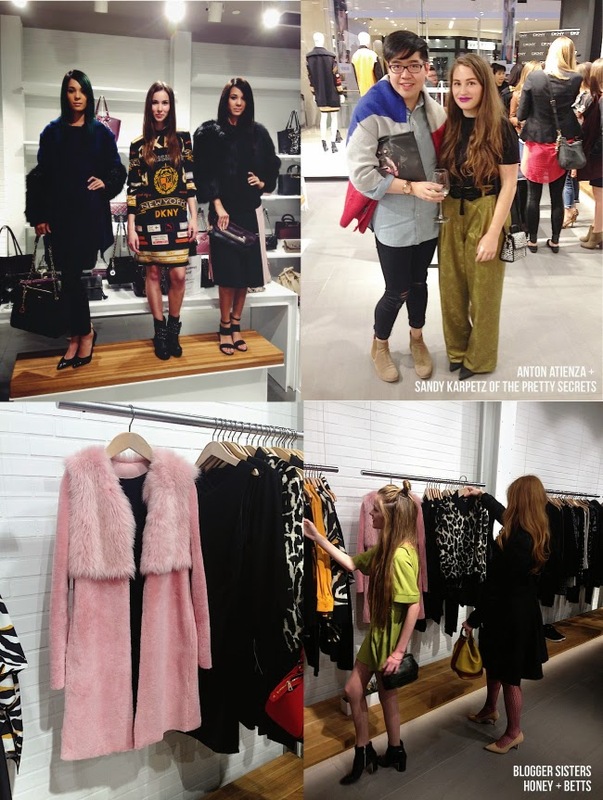 A huge thank you to DKNY for inviting the local fashion community out for drinks, food and fall shopping.